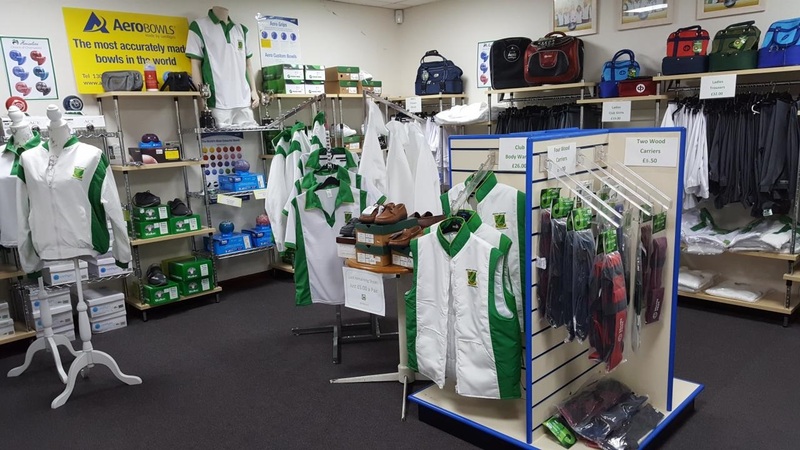 The Jacks Shop has everything you need for bowling, from cloths and measures to brand new woods. Our friendly staff are on hand to help you with anything you're looking for, and if we don't have it, we can probably order it in! We can take payment by cash, debit or credit card, and cheque.